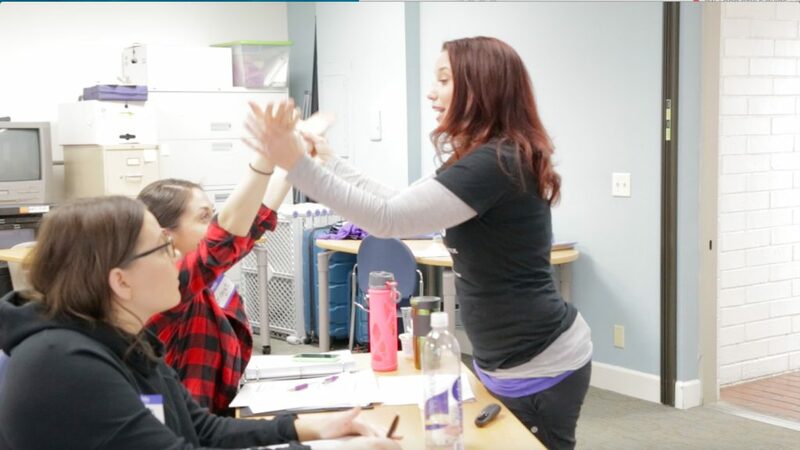 Rhythm Works Integrative Dance is a rhythm and dance program that incorporates evidence-based practices from sensory integration, applications to physical skills, and behavioral strategies. While the focus in on teaching students with learning differences and special needs, the program is also applicable to people of all ages and capabilities! 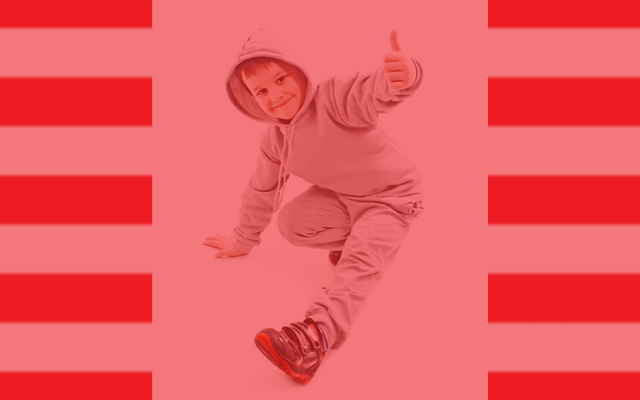 The key to this ground-breaking program is the library of 150 hip hop dance steps that are classified into 31 sensory, kinesiology, cognitive, and motor skill set categories to assist in achieving common developmental goals. Session content is strategically chosen based on the desired skill development of participants, making Rhythm Works Integrative Dance a highly customizable and effective choice. Click here to learn about available scholarships! This activity has been approved by the Texas Board of Physical Therapy Examiners for 17 (Online) and 18.50 (Hybrid) CCUs for PTs and PTAs. Identify common presentations of sensory integration challenges and possible best practices to get the client into an optimal learning state. Identify physical and cognitive challenges and demonstrate modifications of content based on the abilities of each client. 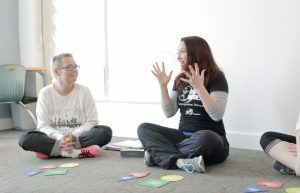 Determine effective program that meets the elements of each client’s individual therapy goals. Identify antecedents, behaviors, & consequences, and effectively encourage desired adaptive responses. 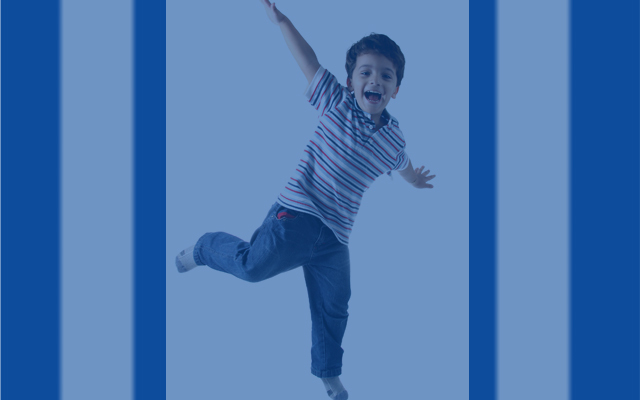 Identify & demonstrate developmentally appropriate choreography structure. Choose activities/games that incorporate skills from the 5 developmental domains (motor, cognitive, self-help, social-emotional, communication) based on client skill level. Identify and replicate rhythm patterns, musical sentences, and music theory/structure. Passing score of 70% on exam and approved Practical Application performance are required for certification.